A key concern that sometimes arises with some travelers is whether they are safeguarded in the event that a KATO member goes into liquidation before delivering the contracted services. To address this issue, the Association instituted the “KATO Bonded” Scheme in October 2011. 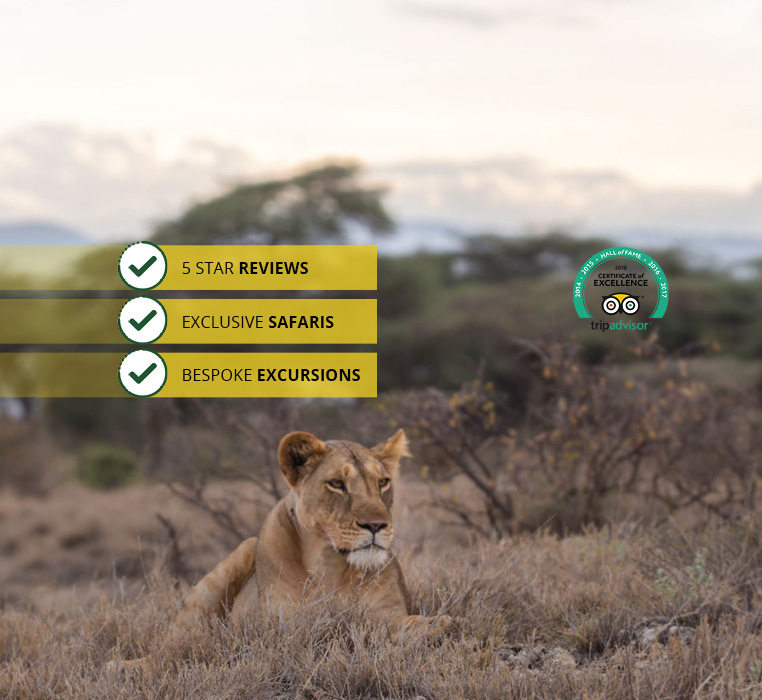 The Bonding Scheme covers all bona fide fully paid up members of KATO and is designed to provide security (and therefore peace of mind) for all intending visitors and agents alike who book packaged tours (or other services) in Kenya through a KATO member. The KATO Bond Scheme is therefore intended to be a form of “financial guarantee” to cushion the business associates of KATO members against possible loss of monies paid to a KATO member who is facing involuntary liquidation. It is important to point out that the Bond Scheme does NOT cover voluntary liquidation or fraud. Should a bona fide paid up KATO member run into financial difficulties leading to a declaration of bankruptcy (involuntary liquidation), the Bond Scheme is activated and the affected clients are able to claim back the amounts held up to the limit provided by the Bond. 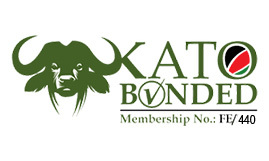 Members are authorised to use the “KATO Bonded” logo to testify to the fact that they have a financial guarantee in place to cover monetary deposits lodged with them for services to be rendered. In order for the Bond to be effective, it is administered on an “all-inclusive” basis and is MANDATORY for all members. Claims made to the Bond Scheme will be administered and determined by the KATO Ethics & Standards Sub-Committee, which will verify the status of the member and the validity of the claims.